Bill Valentine was a member of the 110th Naval Construction Battalion (NCB). 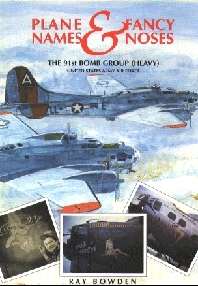 Little is known about him but at the end of hostilities when the unit put together its WW2 Cruise Book Bill Valentine was on the editorial staff, given the task of cartoonist. 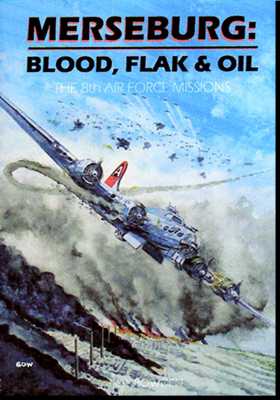 The book is full of his wonderful cartoons describing every aspect of life in the 110th NCB from the days of early recruitment and training through to the huge task of building the massive air base on Tinian. 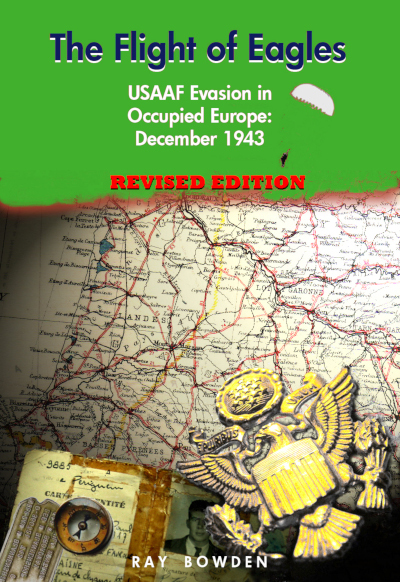 The base was described at the time as “the largest airfield in the world” with 8500ft of runway incorporating four main runways, 4 taxi ways and additional cross-ways. Not to mention the hundreds of Quonset huts and other buildings. The battalion arrived on Tinian in October 1944, and Valentine’s artistic skill was recognised early on. 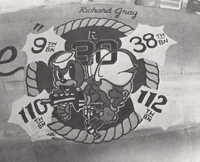 In appreciation of the work done by the Seabee units, several of the B29 Superforts of the 504th and 505th Bomb Groups sported his work, all involved a cartoon in one form or another. Many of the emblems of NCB units on the island used Disney-style cartoon imagery which especially suited Valentine’s approach. The 110th NCB was assigned initially to the 30th Regiment but in February 1945 was re-assigned to the 49th Regiment. 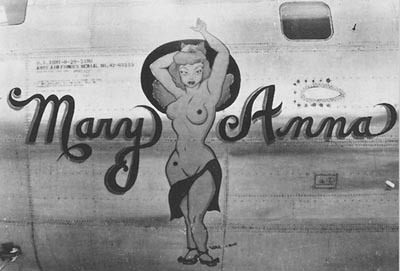 This change necessitated the amendment of at least one B29 named “Big Mike” which in addition to its title was also emblazoned with the emblem of the Regiment. 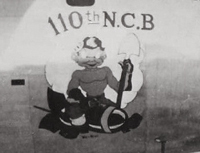 The re-assignment of the 110th NCB required that the 30 had to be repainted as 49 leaving the rest of the emblem intact. 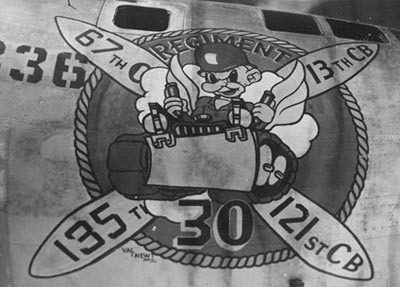 One veteran of the 112th NCB, also part of the 49th Regiment, stated that by May ’45 there were at least five B29s which carried, or had carried, their unit emblem. Whether all of them were painted by Valentine is not yet known. 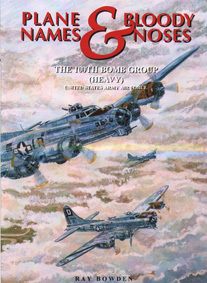 Bill Valentine’s nose arts were initially tagged with “Val – 110th” but some later one’s were marked as “Val & Newt”. 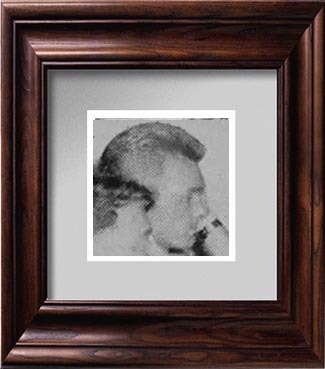 This second man has not yet been identified and any information is eagerly sought. It seems likely, but unconfirmed, that “Newt” was responsible for the lettering on these planes leaving Val to produce his cartoon style art.